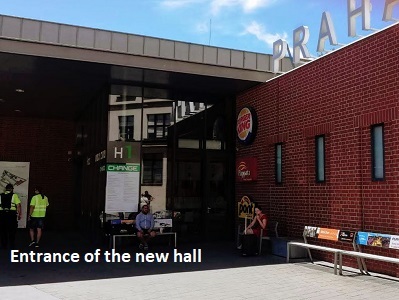 The driver will pick you up in the new hall building in front of the Burger King fast-food and infocentre. The driver will have a sign showing the lead passenger´s name (unless otherwise specified). If you are not able to locate the driver for more than 5 minutes, please, call/text us to phone number +420776877890 (Whats up / Viber). 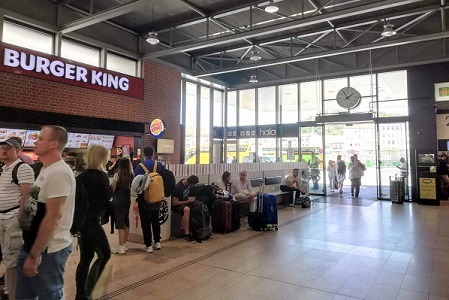 More information about the main bus station.